Q: 2. What is the lead time9 A: Sample needs 3-7 working days prepared; goods production time needs 15~20 working days normally. Q: 5.How do you ship the goods and how long does it take arrive9 A: We usually ship by LCL or FCL by sea, air shipment and express delivery. The delivery time is according to the way of shipping - Usually 20 working days by sea delivery, 3-5 wroking days by air or express delivery. 2. Price --Because we are factory , so we can provide higher quality and lower price products. 3 . 4. Design Team -- We have our own engineering department, according to your request for your tailor-made for your product. Q: Do you provide samples 9 is it free or extra 9 Yes, we could offer the sample for free charge but do not pay the cost of freight. Acoustic and thermal insulation properties. 5. 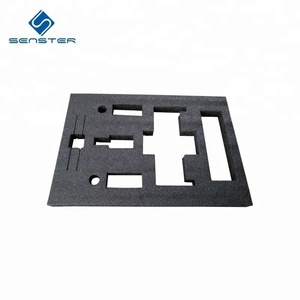 Manufacturer can give you a best price and control the quality easily, earlier delivery time! Contact us Directly Walmly welcome to contact us Cheerfore Insulation at anytime for any question! 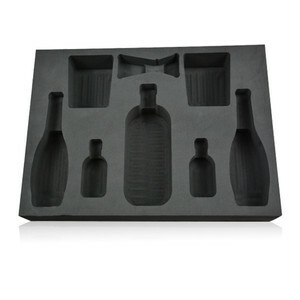 Our Sales Teams Professional & creative team provides you excellent service and one stop packaging foam solution. 2. One-stop solution Factory has professional technic and production team, service can be provided from design to end products. Whole set of pure water processor line featured with RO anti-saturation and advanced testing devices. 2) Are the material in your company fit for children9 A: Yes, we have non-toxic ,odorless material that suitable for children&rsquo;s products, and can even meet food grade. 4) Can you offer free samples9 A: Yes,we can offer free samples of small sizes (such as A4), but the shipping costs is for the client. 5) Is there any guarantee, if we buy from you9 A: We've been one of the trade assurance members of , your legitimate rights would be fully guaranteed . 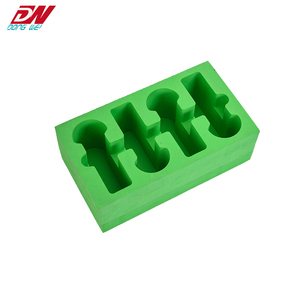 Alibaba.com offers 166,000 packing foam products. About 9% of these are protective packaging, 4% are mattresses, and 2% are plastic sheets. 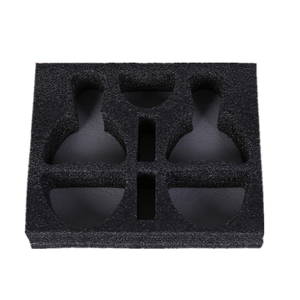 A wide variety of packing foam options are available to you, such as foam, edge protector. You can also choose from pu, eva, and epe. As well as from free samples, paid samples. There are 165,539 packing foam suppliers, mainly located in Asia. The top supplying countries are China (Mainland), India, and Turkey, which supply 99%, 1%, and 1% of packing foam respectively. Packing foam products are most popular in North America, Western Europe, and South America. You can ensure product safety by selecting from certified suppliers, including 43,740 with ISO9001, 17,100 with Other, and 11,062 with ISO14001 certification.